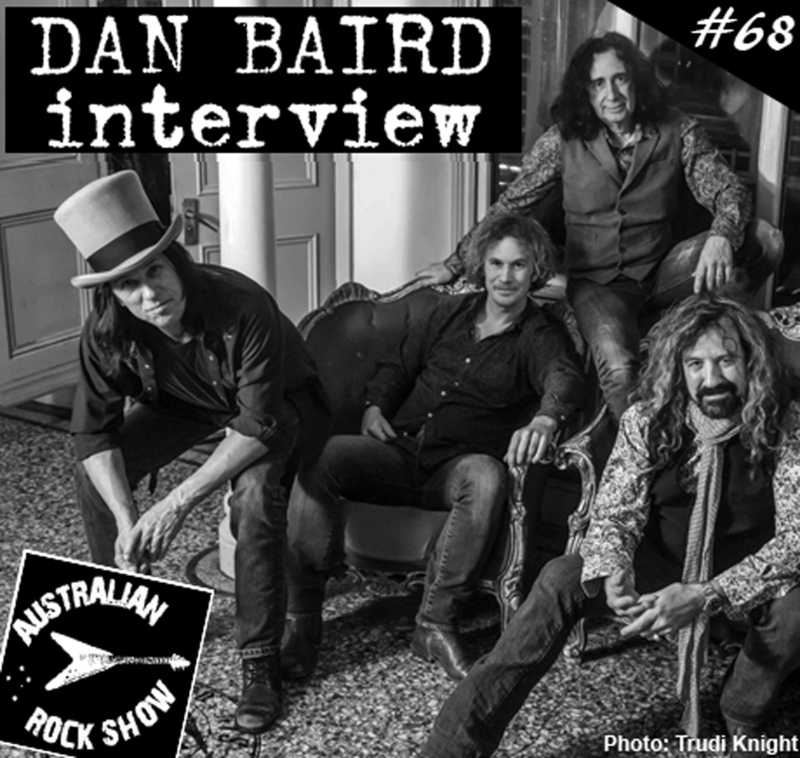 Dan Baird and Homemade Sin are currently in the middle of an Australian tour and on episode 68 of The Australian Rock Show, we sit down with Dan for a detailed interview. We look over their current album ‘Rollercoaster’, Dan’s recent record ‘SoLow’ and much more. 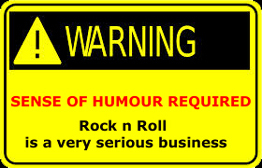 Dan Baird and Homemade Sin are indeed the genuine article ? 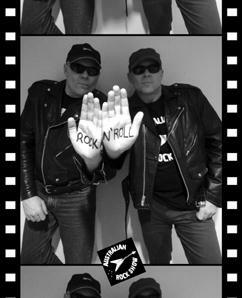 the real rock n roll deal and quite possibly – the best band alive today. This is an interview you don’t wanna miss. 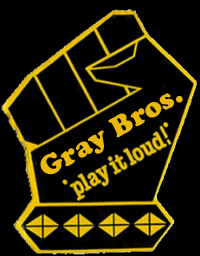 Play loud ! Next Next post: Rockbrat Live Review: Dan Baird & Homemade Sin – The Bridge Hotel, Sydney, 22 April, 2017.